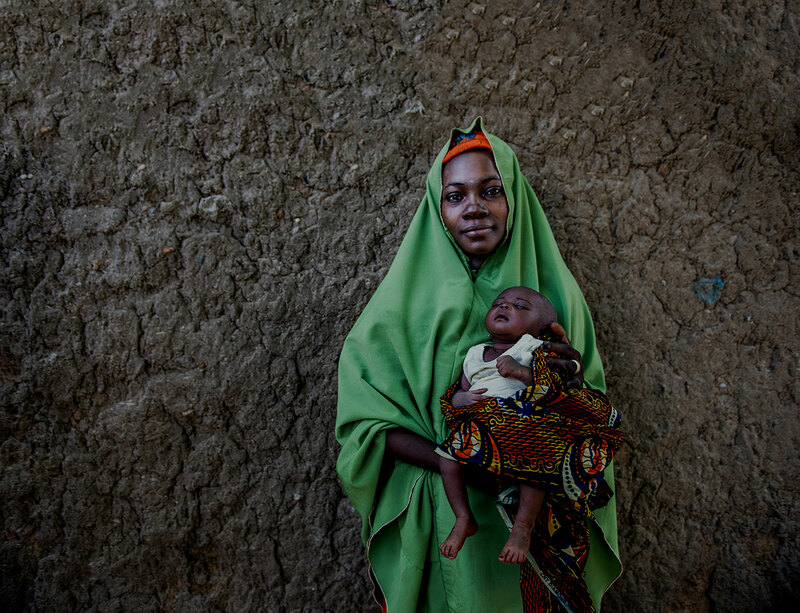 The Baby-Friendly Hospital Initiative (BFHI) has been shown to improve breastfeeding outcomes. However, in Malawi, the initiative languished in recent years due to losses in funding. MCSP supported the Malawi Ministry of Health to revitalize and scale up the BFHI in health facilities across all districts of the country. 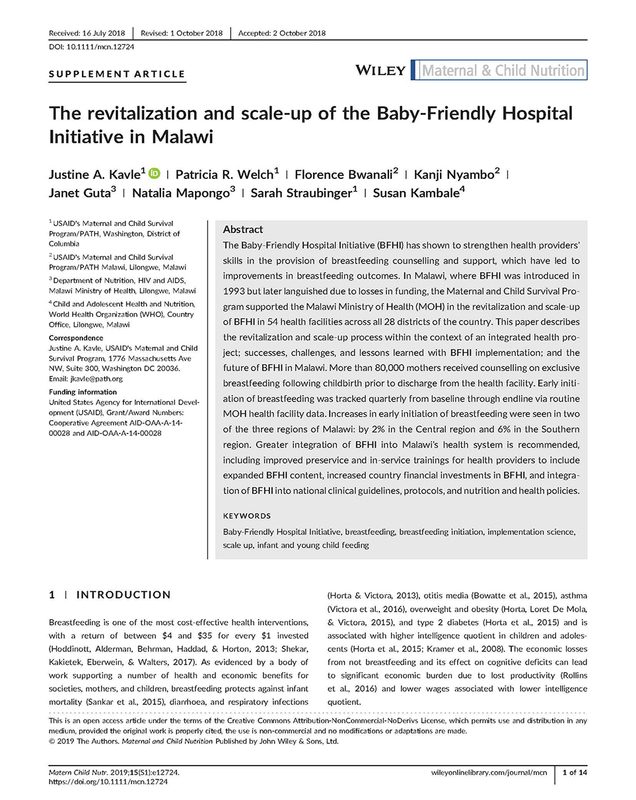 This paper describes the successes, challenges, and lessons learned from BFHI scale up in Malawi.